Glad to finally be able to talk about this! Today, we’re introducing a new video programme called State of Play, and the first episode kicks off Monday, 25th March at 9pm GMT / 10pm CET. 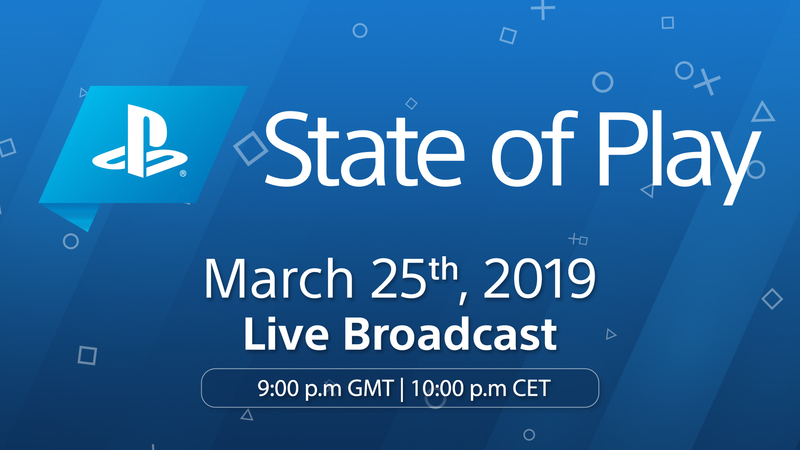 The post State of Play: PlayStation’s new video showcase debuts Monday appeared first on PlayStation.Blog.Europe.